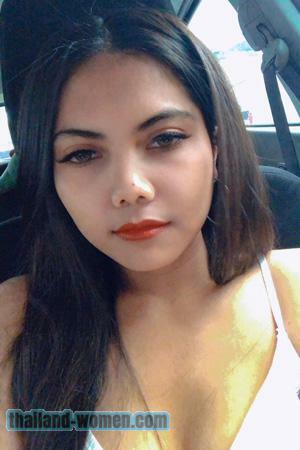 If you are here reading this, you are most likely sincere about finding out how to meet women in Thailand. 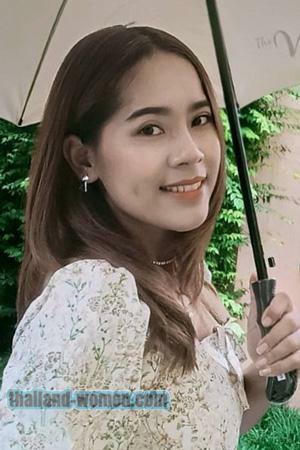 Thailand Women is an online marriage agency and matchmaking site which has the end goal of matching gorgeous and marriage-minded women to faithful foreign men. Our website and services are supported by more than two decades of successful experience and numerous offices throughout Thailand with real, live matchmakers and staff working full time for you! 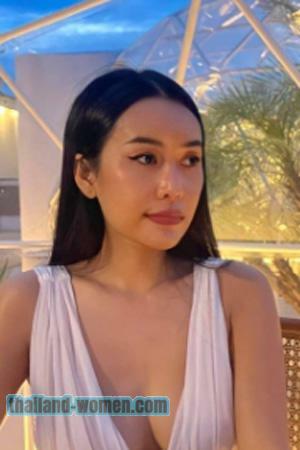 Thailand Women makes it easy and simple to open the door for meeting gorgeous, single women throughout Thailand in Asia. Our unique online singles website and matchmaker services offer you the opportunity to meet these real, marriage-minded women from Asia in just a few simple steps. Register now and meet Thai women who can be your potential bride. It only takes about ONE minute! It’s simple, fast and easy. It’s your first step to meeting a beautiful Thailand woman who could be your future bride. Your registration is completely private and confidential. There is NO credit card required and there is absolutely NO OBLIGATION in any way! All registered members have free access to all photos in every lady’s profile. Again, this only takes a few minutes. You can set your customizable preferences in your member control panel and create your online profile for the women and to assist our matchmakers in matching you with women in Thailand who are actively seeking for a relationship and marriage with a man like you. 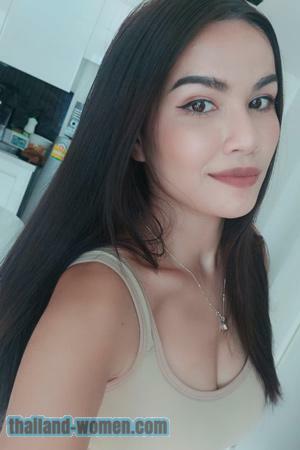 We guarantee that we have thousands of active, real and verified profiles of beautiful, single Thailand women, and we can all but assure you that these Thai women are interested in meeting foreign men like you. Once you have provided your profile information and set your preferences, our matchmakers go to work for you - all at NO COST for you - to find potential matches for you among the women members profiled in our website. Within a day, sometimes just hours, you would begin receiving intro letters from women who may be interested in meeting you! YOU get to pick and choose whom you want to communicate with. However, some men prefer to simply initiate communication with the ladies themselves. These matchmaker-assisted intro letters from the women are completely optional. If you prefer not to receive these opening letters from the women, then you can simply turn this option off in your control panel and choose any one of our communication options (below) to open dialog with the women of your choice. Several discreet and confidential methods of communicating with the women are available here. These include: writing letters to the women you like, writing translated letters and over the phone conversation. To avoid language barriers, we also provide the letter translation services online (included) and even provide gift services for you to show her how much you care, if you like. Send Her a Personal Letter. With our personalized Express Mail service, our staff in her region can ensure that your letter is delivered in the most efficient manner to the woman by personally contacting her when your letter is received. Our staff will even TRANSLATE your letter for FREE if needed. Our staff will also work with the woman to facilitate her response to you. Meet Thai women who are seeking for marriage. These women are actively waiting for a man like you! Talk to Her on the Phone. Assuming the lady has agreed to receive phone calls, you can actually call her and talk to her on the phone. It's all confidential and discreet for both parties. Language is NEVER a barrier with our service. It’s already given that not all women can actually speak fair English, hence, a translation assistance is made available to all. Our professional phone translators will assist you in placing the call and translating while on your conversation with the woman. This is to ensure understanding and success in the entire duration of the call. Send Her a Nice Gift. If you can observe that your new relationship seems to be progressing a lot, maybe it’s time to make a sweet gesture to show to the lady how much you care for her. Have you tried sending a gift abroad? This gesture is enough to propel a budding relationship! Our office and staff infrastructure in Thailand make sending her a gift easy, reliable and cost-efficient. Choose from a wide variety of gifts that range from modest to elaborate and even get a picture of her receiving the gift! Outside Communication Methods. Once your relationship with the woman has developed, you are free to use other conventional methods of communication with her, if she consents, that are often for free. You can use your personal email, text, services such as Skype and Viber and so on. We are a U.S. based company and obligated to U.S. federal law for international marriage / dating agencies. This means that we must operate under IMBRA (U.S. International Marriage Broker Regulation Act of 2006) compliance and the woman must consent in writing prior to the release of any personal contact information by our company specifically to you. Pay As You Go. You can choose to only pay for services as you use them with no membership fee or further obligation. You can manage everything from your member’s control panel and you can pay individually for services or deposit funds into your account. All unused deposits are fully refundable upon request. You cannot consider marriage unless you get to meet the woman in person. No relationship will come to full bloom if meeting with the woman doesn’t take place. 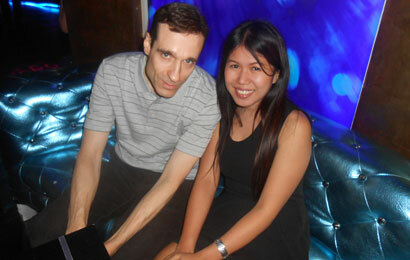 To facilitate this meeting, we offer our exciting singles tours to Thailand. Group Singles Tours to Thailand. Our exciting group tours will be the romantic adventure of your lifetime that you will never forget - or regret! You can meet literally hundreds of beautiful, single, marriage-minded Thailand women in just 7 to 10 days! We currently offer Thai group singles tours to Bangkok departing several times each year. You can view our upcoming Thailand singles tour schedule here. Individual Club Singles Tours to Thailand: Possibly, your schedule won't allow you to join one of our Thai group tours or, perhaps, you just prefer to travel alone for whatever reason. During your club tour, you will meet and date the women of your choice and be fully assisted by our local staff during your stay. Find out more about our Thailand club tours to meet the women. Take the chance of a lifetime! Grab the exciting opportunity in meeting the woman you will cherish forever with. Subscribe now and enjoy a lasting love with a Thai woman!